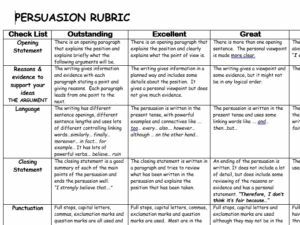 Download this 14- slide PowerPoint – a great resource to teach report writing! 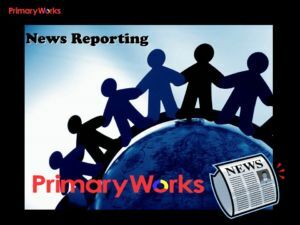 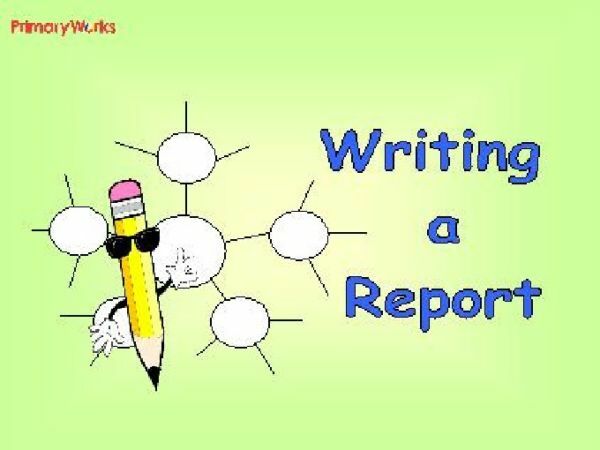 Use the PowerPoint to show KS1 or KS2 children how to structure and write a report using a report writing frame. 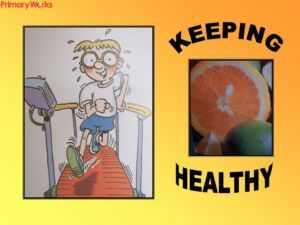 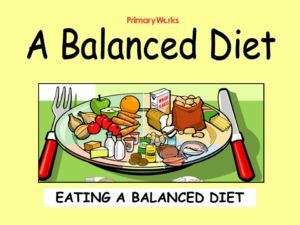 This Powerpoint will support the writing of a report about’A Balanced Diet’, but can be easily adapted. 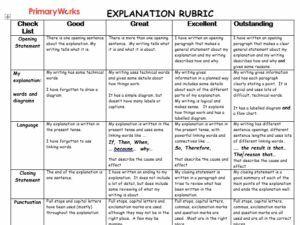 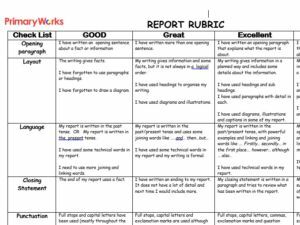 Also included is an assessment grid and a rubric that can both be used by the children to self-assess their writing, for peer assessment and also assessment by the teacher. 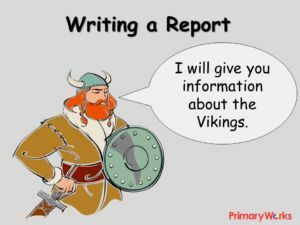 The PowerPoint can easily be adapted for use with any report. 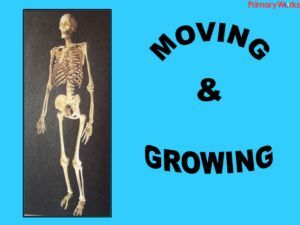 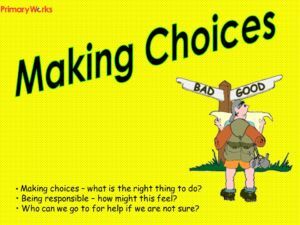 A great resource for primary literacy for KS1 or KS2 children.